Moody’s Bistro Bar & Beats is the place in Truckee for great food and atmosphere. Set in the warmhearted ambiance of the historic Truckee Hotel, Moody’s complements its fine dining with critically-praised, nationally-touring Jazz, Americana, Soul and Rhythm and Blues bands with a splash of Hip Hop. Featuring delectable regional mountain cuisine, Moody’s gives visitors an experience reminiscent of the casual supper clubs of the 50’s with a trans-generational style. The cuisine is fresh, seasonal and simple: look for ahi poke, pizzas bubbling-hot from a brick oven, braised lamb shanks, pan-roasted wild game, fresh seafood, and organic beef. Join us for a quick bite or an extended multi-course dinner – our menu hosts many options. 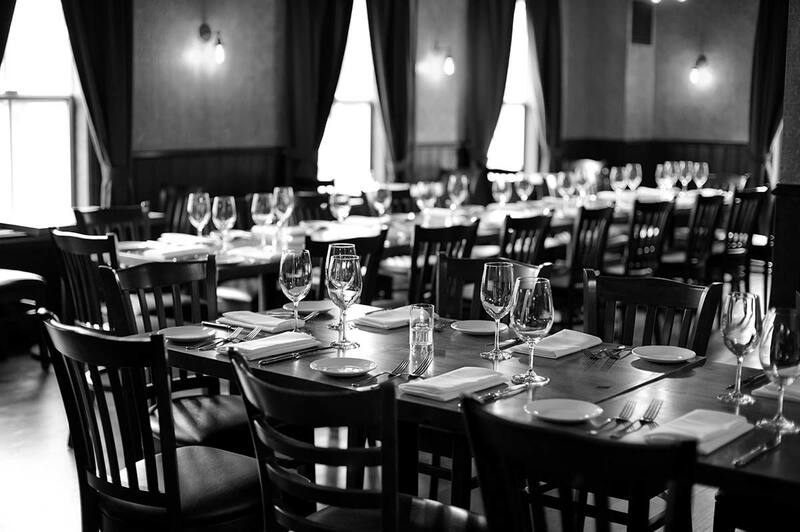 The dinning room is warm and inviting that is great for a family outing, business dinner or a romantic evening. In summer dine alfresco surrounded by flowers. From Thursday through Saturday there’s music in the borderline-raucous bar that gets packed with Truckee’s bon vivants. 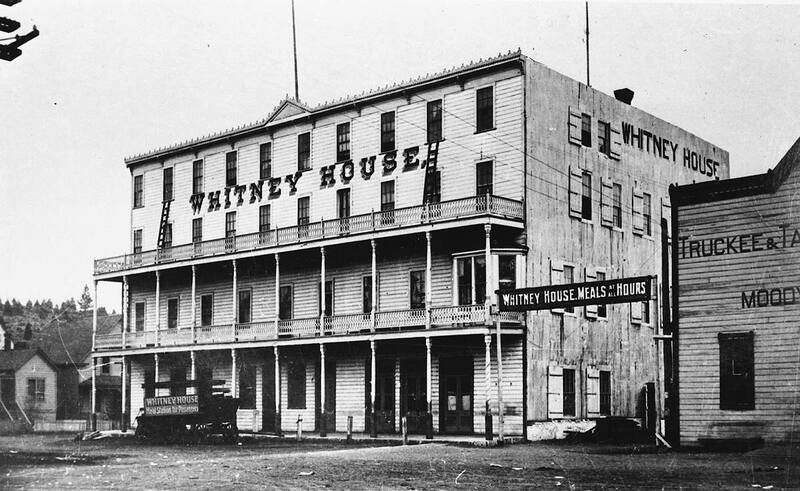 Established in 1873, the Truckee Hotel is a staple in historical tales of Truckee’s past. First built as the American House, later known to many as the Whitney House, the structure stands tall today on the local historical registry. Touched by many as a major stagecoach stop on the Dutch Flat Wagon Road, the Truckee Hotel remains a fixed drop-in for Sierra visitors, historical buffs, adventure seekers, foodies, actors, and musicians. Named after John F. Moody, the original builder of the Truckee Hotel, Moody’s curates a tasteful Zagat rated menu, hosts a slew of popular jazz inspired musicians, special events and more. The private dining parlor can seat as many as 50 guests for a sit down dinner or as many as 70 for a cocktail reception. Size, location and a locally produced menu make it a popular venue for rehearsal dinners, company banquets and award ceremonies. The outdoor summer patio seats 50 and is a calm oasis amongst the bustling whistle of downtown Truckee’s historic rail yard district. Whether your party begins inside or out, count on ending up in the lounge for music, cocktails and inspired conversation. 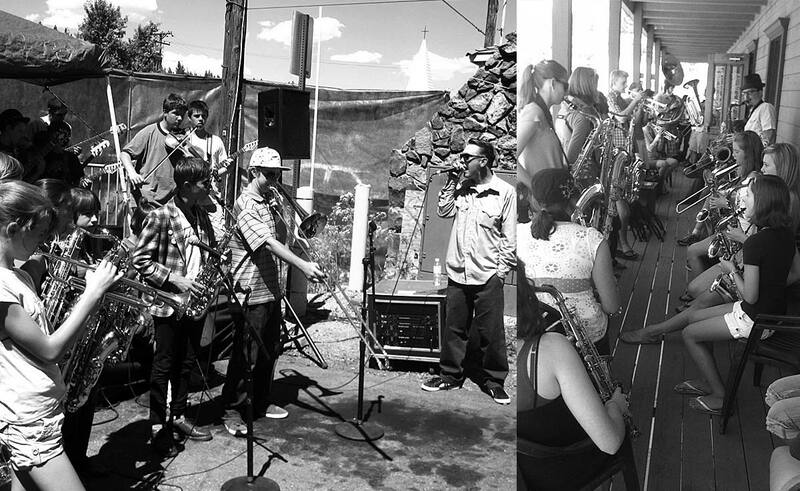 Moody’s presents the annual week-long summer FREE Jazz Camp for local music students.